We have a draft of the framework that has to be fleshed out before it becomes an agreement,” he told The New York Times in an interview, adding that as part of the proposed deal the Taliban had committed to preventing Afghanistan being used as a base for terror groups. ▪ Taliban talks: Will negotiations lead to peace in Afghanistan? 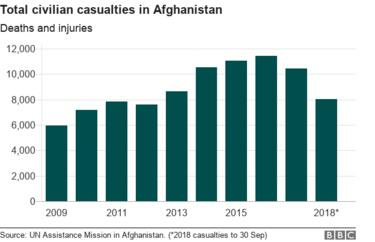 The US is exploring a full withdrawal of its troops – in return for a ceasefire and a commitment by the Taliban to engage in direct talks with the Afghan government. He alluded to fears that freedoms could be lost if the Taliban were to share power. Women’s rights activists have expressed particular concern due to the militants’ brutal treatment of women when they ran the country. 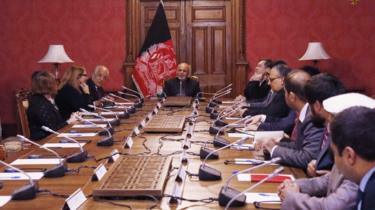 According to Mr Ghani’s office, in a meeting on Sunday, Mr Khalilzad denied that there had been any discussions with the Taliban about future governance arrangements in Kabul. The US invaded Afghanistan in 2001 after al-Qaeda – which had used the then Taliban-run country as a base – carried out the 9/11 attacks in the US. few days ago, a devastating attack on an intelligence training centre killed more than forty troops. 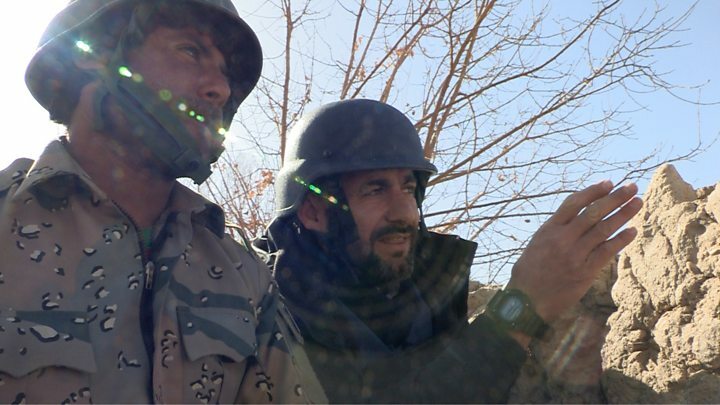 The daring assault took place around 50 km (30 miles) from the capital, Kabul.